EZDRM, the specialist provider of Digital Rights Management as a Service (DRMaaS), today announced API integration with Amazon Web Services (AWS), including AWS Elemental Media Services. 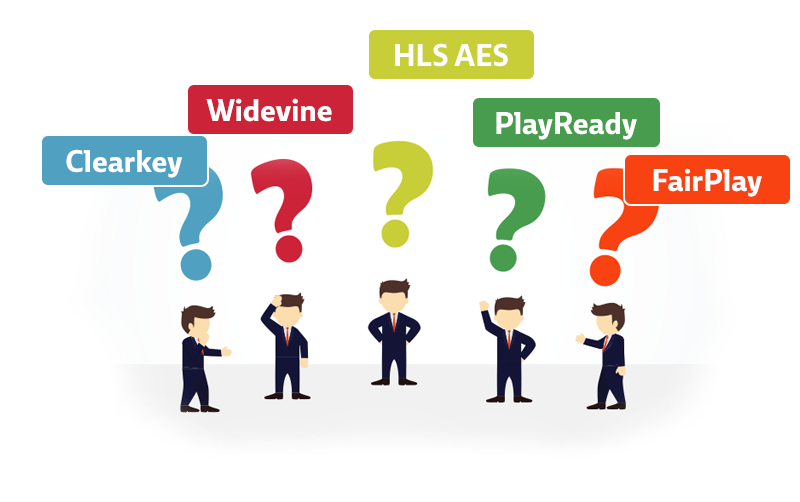 The API integration streamlines the key exchange process between EZDRM’s KeyZ server and AWS Elemental MediaConvert and AWS Elemental MediaPackage. 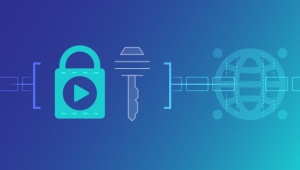 Fast, reliable key exchange is an important initial step in encrypting and securing streaming video content. A straightforward key management interface, dynamic business rules, and API-driven licensing empowers customers to expand viewership and create new revenue streams while maintaining full control over valuable video content.